MONOGEM is the moniker under which singer and songwriter Jen Hirsh uses to create sleek, glittering melodies suffused with the sweet aftertaste of soul. 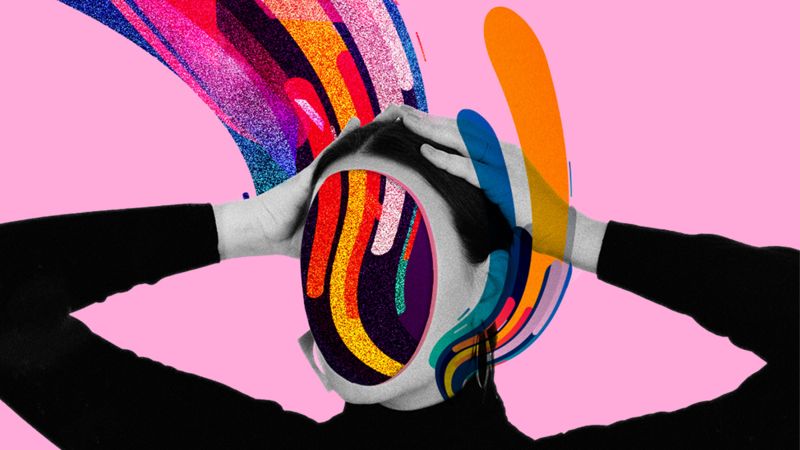 MONOGEM blends her own new wave of sultry with ethereal alt-pop, the latest of which is her next single ‘Shade’ which continues MONOGEM’s signature sound of flirtatious and exhilarating pop. The dramatic pizzicato plucks in ‘Shade’’s intro play a pivotal role in the song’s majestic production, laying the foundation for a sonic journey through seduction and lust. 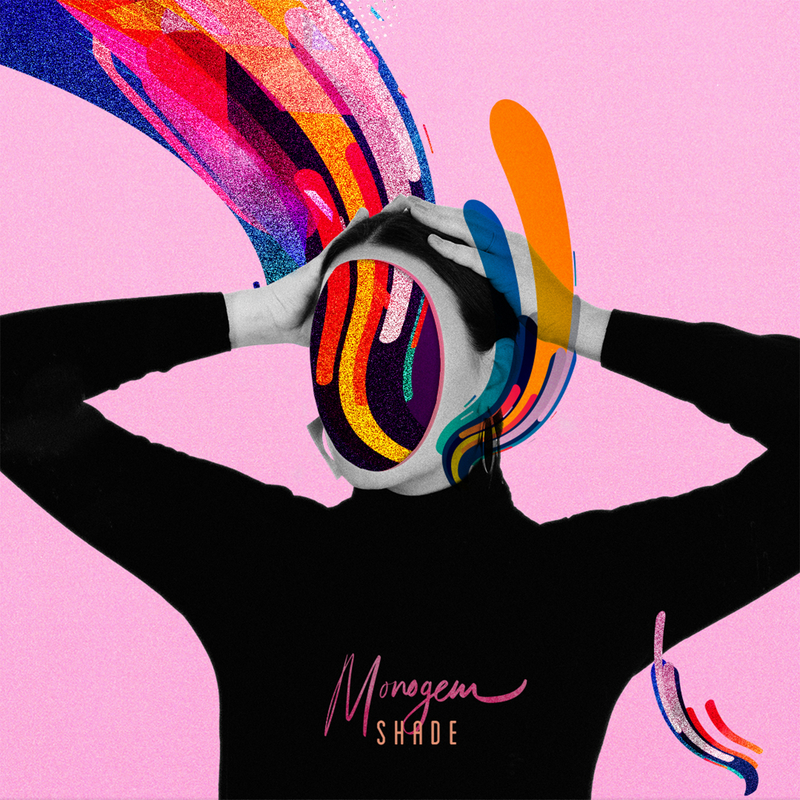 The spotlight in ‘Shade’ is on MONOGEM’s mesmeric vocals, which powerfully soar above the track’s atmospheric, downtempo production. Following the single’s release, we had a chat with the LA native about personal and professional growth and why women “still have work to do”. MONOGEM: Soulful melodies with danceable grooves. I love any and all synthesizers. Most recently I’ve been incorporating piano, electric guitar, and lots of layers of background vocals. I want my music to convey powerful truths, with a layer of sexiness. Do you have a favorite lyric from your new single ‘Shade’? I am more in tune with myself and my emotions this time around. As I grow older, I am realizing how important it is to be honest and true to myself with the music I make. I am also trying to write more organically these days, just on the piano or starting with one instrument instead of a beat. Starting stripped down seems to help bring out the best work. Tei Shi, Empress Of, Charlotte Day Wilson, MONOGEM, Emily King. Empress Of and Emily King’s new records are on constant repeat. I think women in music right now are more powerful than ever. If you would’ve asked me five years ago my answer may have been different. But I just want this movement to keep moving, it’s inspiring. Yes, the fact that the 2018 Grammys awarded only two women and the rest of the winners were men. Also, why aren’t there more female headliners in the festival circuit? Women are more powerful and present than ever, but believe it, we still have work to do to be heard and recognized. There is still plenty of discrimination even though the tides are shifting. Stay true to yourself and always listen to your gut. A woman’s intuition is more powerful than anything. There’s room for all of us and to just be honest. By wearing many hats in the music business. I’m still excited by the fact that I get to make art on a daily basis. Also, when people sing my lyrics out loud at a show… the feeling is priceless. I want to take people’s minds off of whatever is going on in their lives and make them feel something. Loads of new music and shows, I can’t wait.